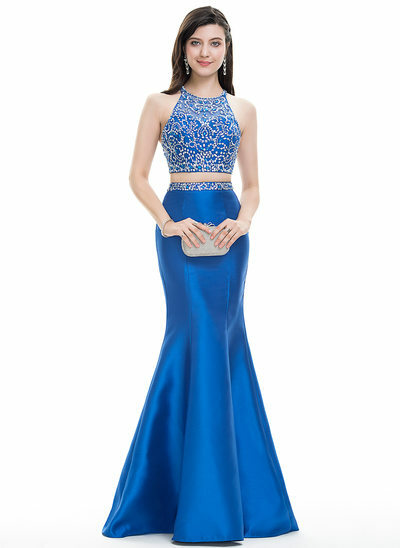 Are you looking for a short prom dress? 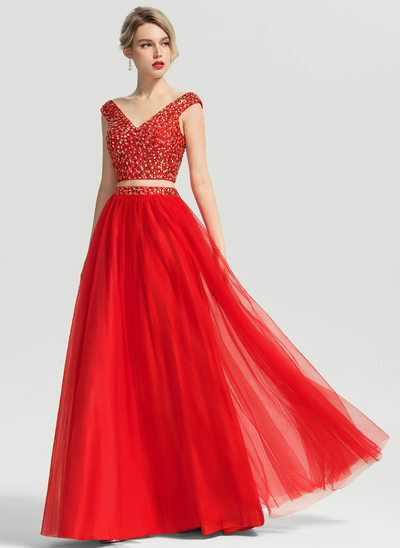 A long prom dress? 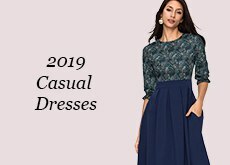 Do you need a plus size prom dress or a petite size prom dress? 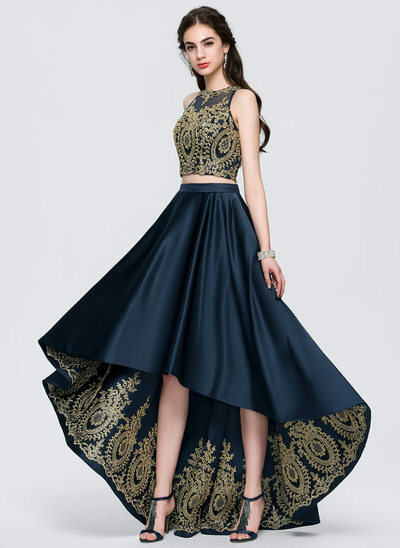 How about two-piece prom dresses? 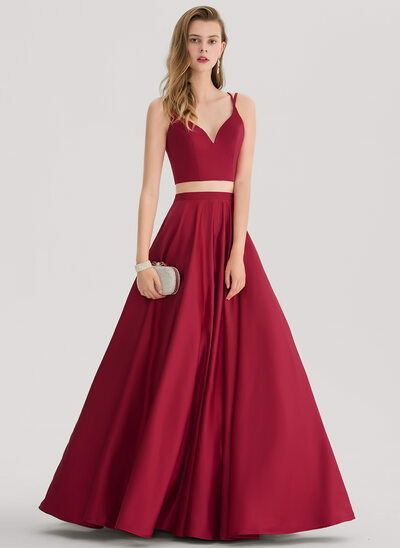 A classic cocktail-party prom dress? Good news! JJ’s House has it all! 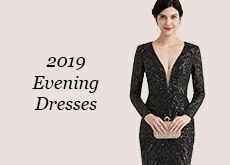 JJ’s House offers prom dresses in every variety, style, and size you could possibly imagine, which makes picking out the perfect prom dress easy! In fact, with the infinite dresses available, the only difficult part about prom dress shopping at JJ’s House is buying just one! If you’re not sure what you’re searching for, don’t be overwhelmed. Instead, utilize JJ’s House fun, easy-to-use filter options to help you sort through all of your options! If you know you’re interested in a short dress, filter it! If you can’t go to your prom without wearing your signature blue color, filter it! 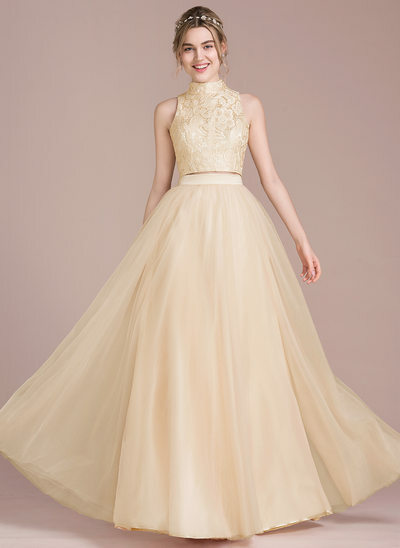 With JJ’s House, you can sift through thousands of dresses to find the perfect choice for you! 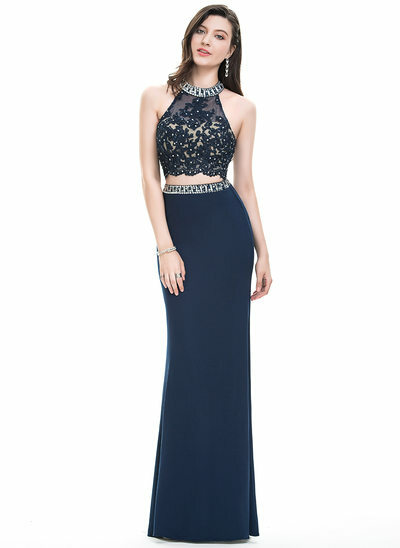 Never settle for a mediocre prom dress again! 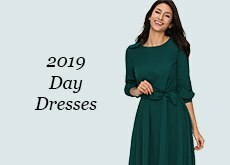 When it comes to shopping at JJ’s House for your 2019 prom dress, you’re getting more than just a variety of quality dresses. 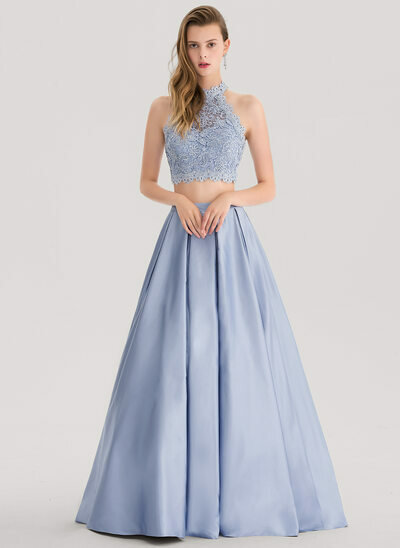 With JJ’s House, you’ll find high-quality options for all of the prom dresses on the site listed in every color and style you could possibly imagine, but you’ll also find convenience, affordability, and helpful policies that make returning, exchanging, and finding your ideal prom dress so easy! 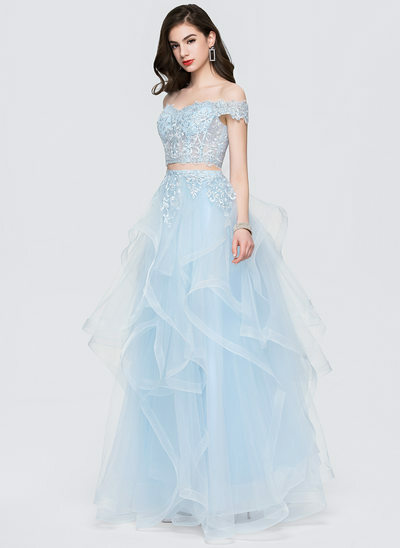 On the JJ’s House website, you’re able to use filters to help find the perfect affordable prom dresses for you, making shopping for your 2019 dress easier than ever before! 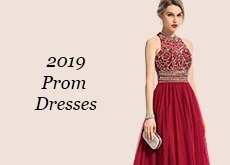 With long-lasting quality, affordable prices, and an endlessly helpful site full of wonderful prom resources, you’ll never have to struggle to find the right prom dress again! 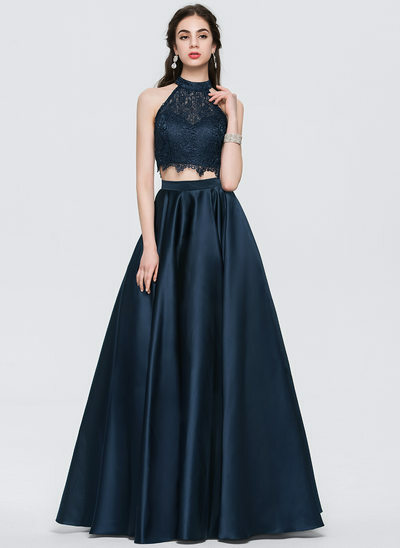 Let JJ’s House let you be the star of your own prom by offering you hundreds of options for your perfect 2019 prom dress!